Some new cards are being handed out on the streets of Philadelphia encouraging recipients not to give money to homeless people. 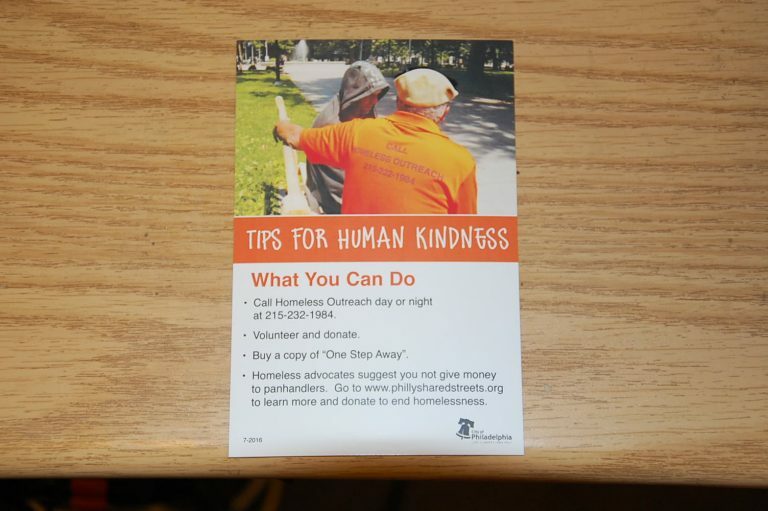 “Tips for Human Kindness” requests donations to a fund that will give money to homeless-services providers. Liz Hersh, who leads the Office of Homeless Services, said the cards give kindhearted people an alternative. Donors can decide which group gets the money. 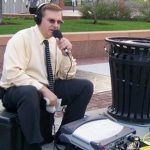 “People are coming from out of the city, and we wanted to give them a place to donate where they knew the money would be used for real solutions in a coordinated way,” Hersh said. The cards point people to the website phillysharedstreets.org.